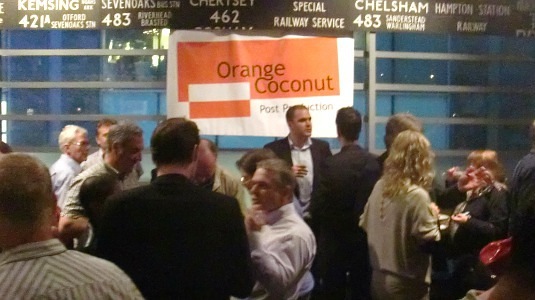 On 29 April 2010 I attended the launch party for Orange Coconut, a new television post production company, founded by Nick Carroll and Gary Hewson. For the evening The Bull was frequented by an assorted group of BBC-types and other broadcasting luminaries to celebrate Orange Coconut opening for business. 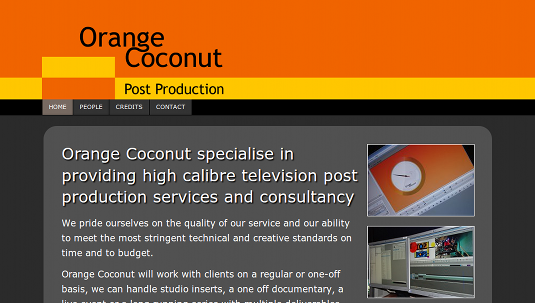 To support the company I’ve built a new site on a WordPress platform. The basis of the site is to let the pictures do the talking – hence the liberal use of YouTube embedding!